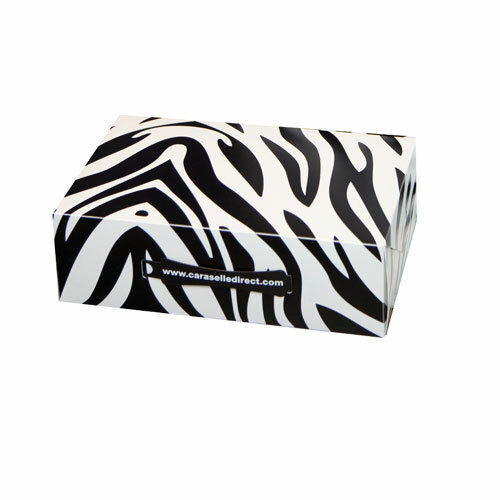 We are delighted to be able to offer you our New, Unique & Exclusive Caraselle Direct Range of Zebra Print Ladies Shoe Boxes, Knee Boot Storage Boxes & Boot Shapers. 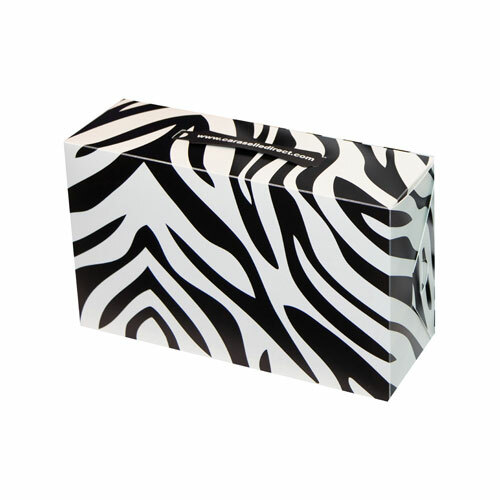 To complete the look we have also added Zebra Print Tissue Paper t protect your shoes in storage. 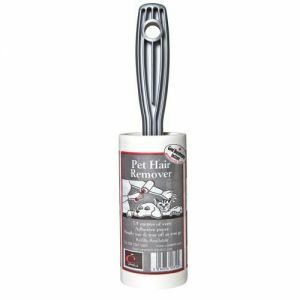 Our boxes are delivered flat packed & are very easy to assemble. 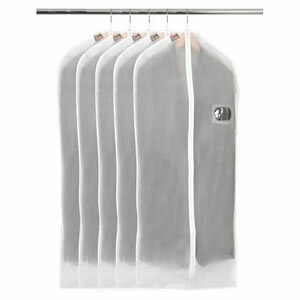 They are made of strong polypropylene & are made to last & last. They will take up to size 7 shoes.